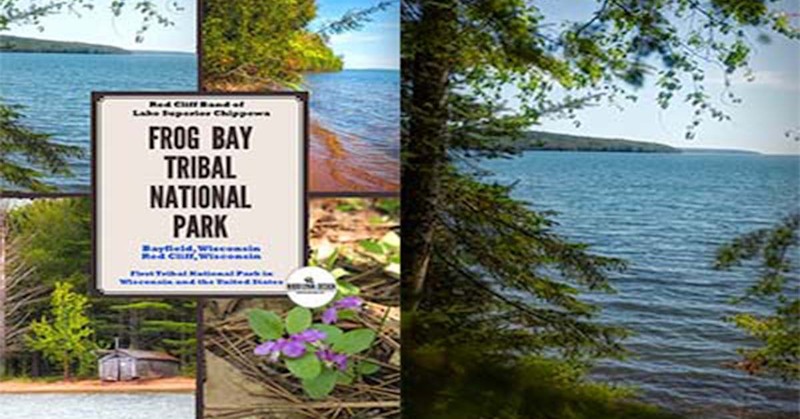 Frog Bay Tribal National Park is the first national tribal park in Wisconsin and all of the United States. 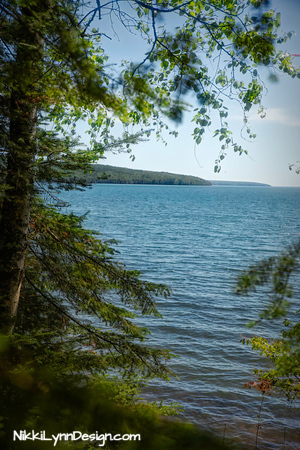 The property is owned by the Red Cliff Band of Lake Superior Chippewa and has 180 acres, of which, there are two trails open to the public. 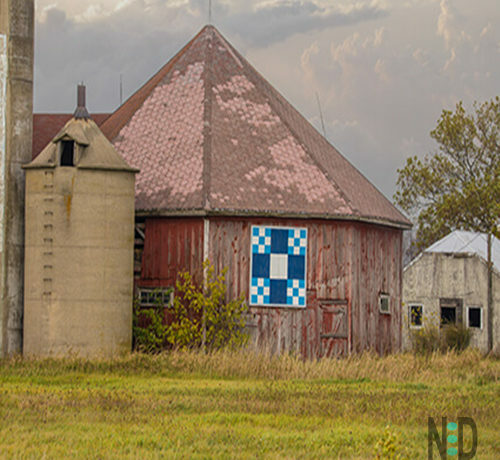 Parking: Anywhere in the u-shaped turning area. 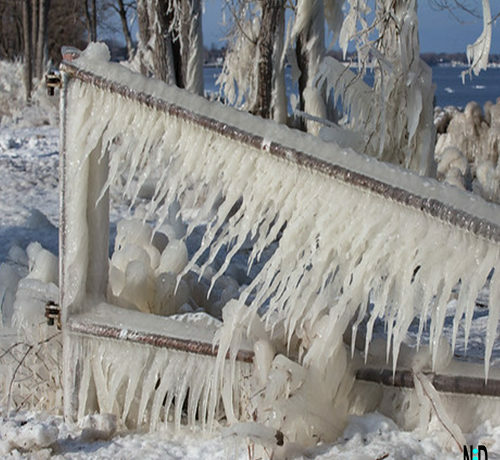 Admission: As of this date it is free. There is a donation box by trail #2 that I talk about below. The first trail starts at the bridge and leads you through a lush boreal forest with what I like to call tripping tree roots. You just have to watch the ground in a few spots …they will get you, a few times if you are not careful 🙂 This trail is about 1.5 miles one way to the shoreline. 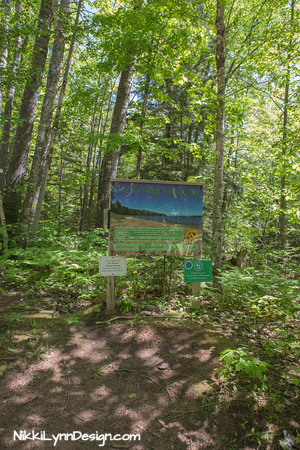 If using the trail through the woods look for trail markers and stay on the trail. 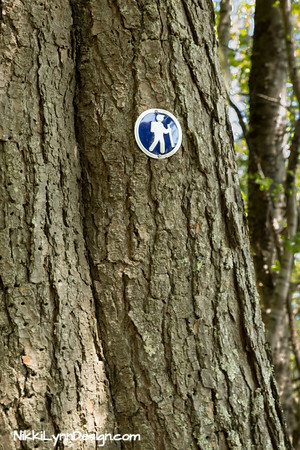 The trail is easy to follow by looking up at the tree markers. The trail winds over streams that have cut log bridges and also additional wooden bridges. 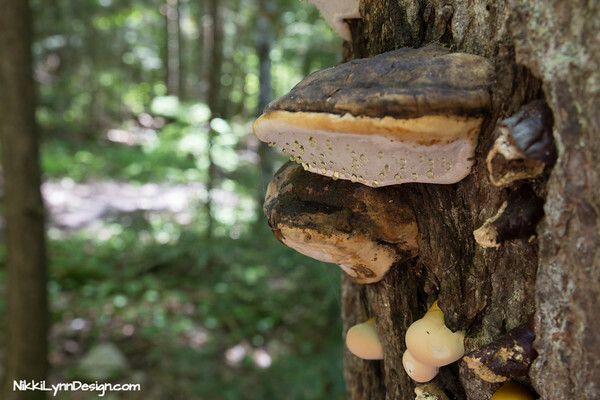 Lichens, Moss and Mushrooms – Oh, My! 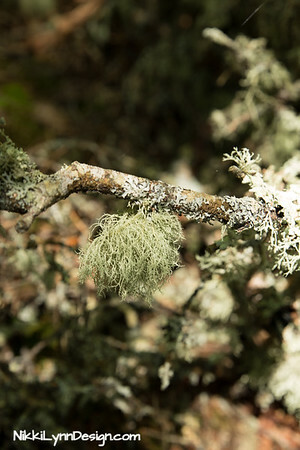 If you are a moss and lichen fan – the bright green coloring of the forest and varieties of moss and lichens are outstanding! 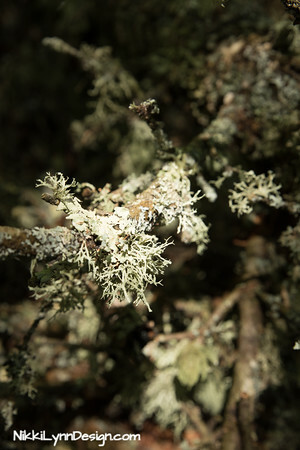 Lichens and Moss are thick, vivid and a rich, striking green. I have never been to a place with so many varieties in such a short distance. Plenty of varieties of mushrooms for fungi fans too. The sweating of the mushrooms shows that the conditions are perfect to grow thick and fast. 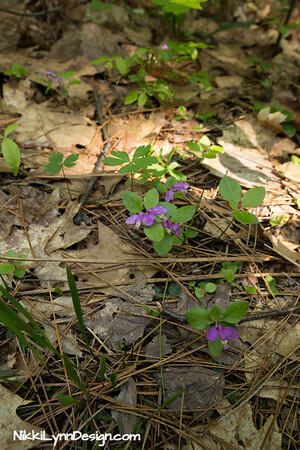 These beautiful Fringed Polygala wildflowers caught my camera’s attention, but I can assure you there are many, more wildflowers to look at if you have an eye out for them in the spring. 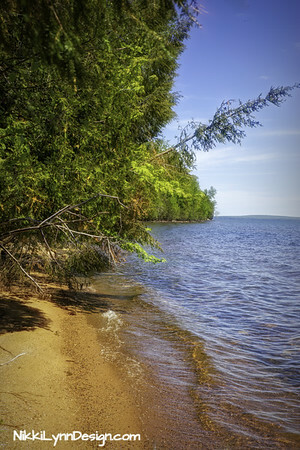 The ravine gives you little glimpses of Lake Superior gleaming waters before you arrive at a smaller section of beach. 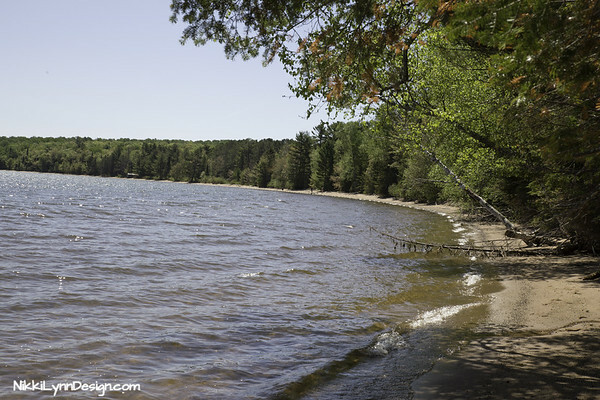 The lake water meeting the sand has warm, golden tones and the lapping waves are enough to lull anyone to sleep. 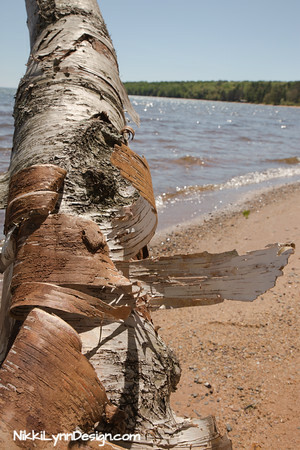 A little further down the path or shorline with you wish, you arrive at the larger beach. Which is where trail #2 comes out. Trail number two starts a short distance away from trail #1 at the top. The trail is to your right, before the circle turn around when you arrive. This path is a much shorter and wider path to the beach. About 1/4 of a mile in length. 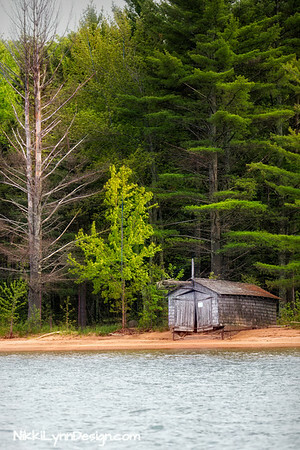 The larger beach has what I believe to be an old boathouse. 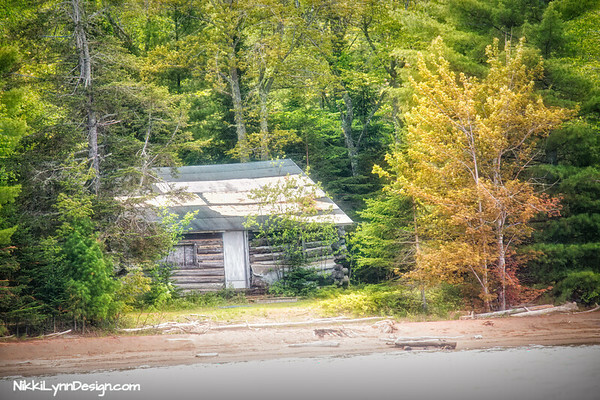 The beach also, an old cabin and a clear view of a few of the Apostle Islands. 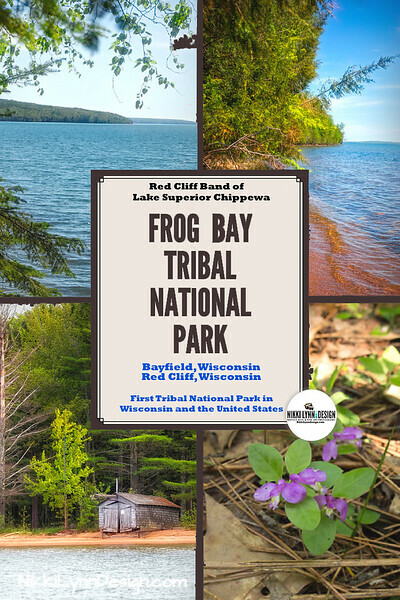 Thanks for tagging along to Frog Bay Tribal National Park Bayfield Wisconsin! 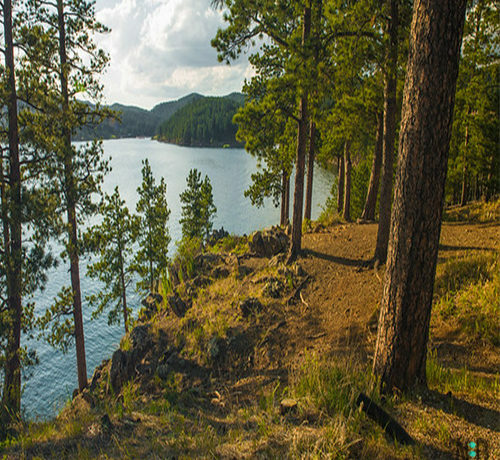 Now, get out there and explore somewhere yourself….